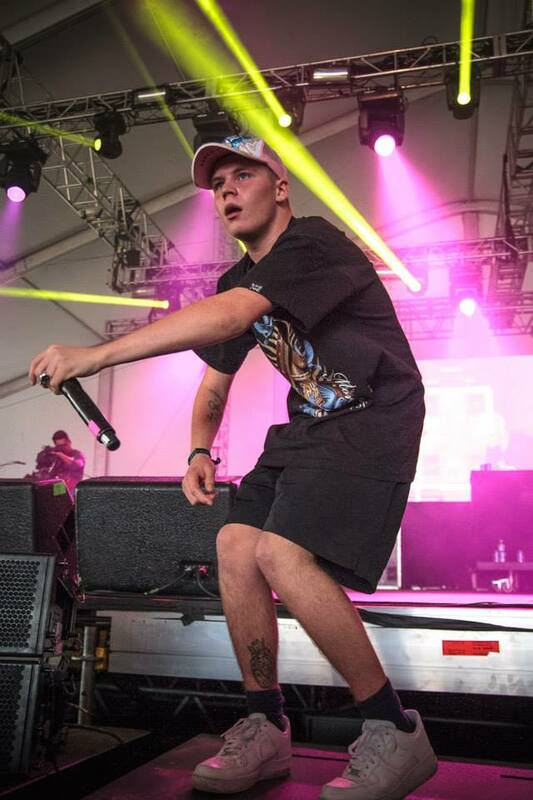 Converse Rubber Tracks Live presents Yung Lean. Entertainment, including “Ginseng Strip 2002“, “Kyoto“, and “Yoshi City“. following a 2-month long American tour. Tags: Brooklyn, Free NYC, Music, Yung Lean. Bookmark the permalink.